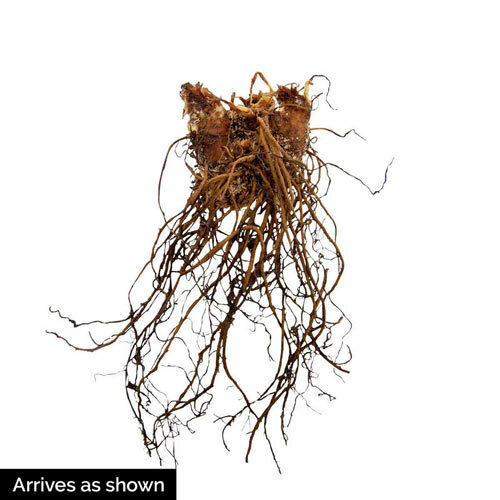 Planting InstructionsPlant with roots fanned slighltly and pointed downwards, with eyes about an inch below the soil. Flower FormDelicate, feathery plumes of tiny blooms. Foliage TypeForm mounds of fern-like, medium green foliage. PruningAfter flowering remove spent blooms.